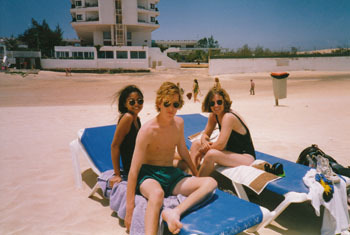 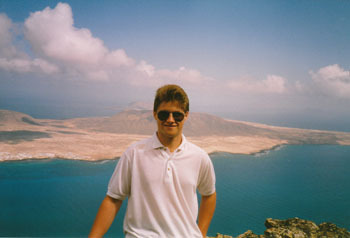 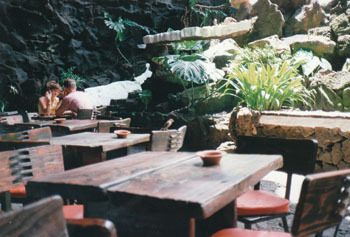 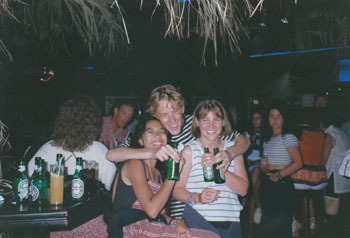 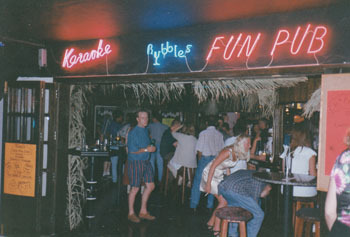 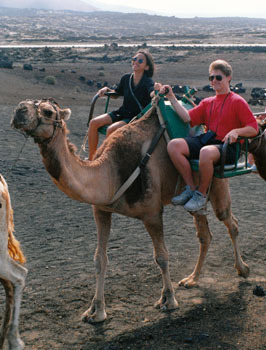 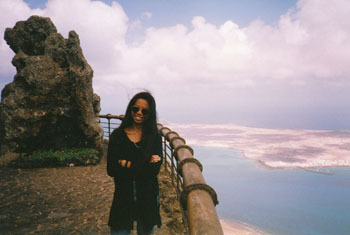 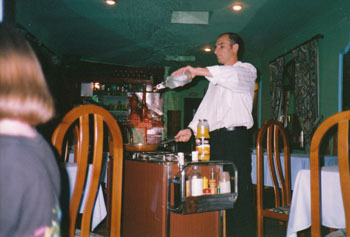 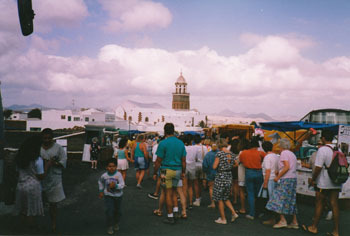 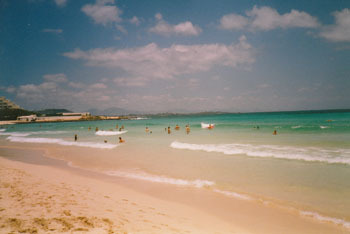 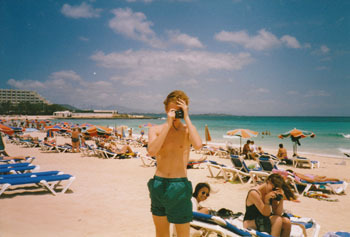 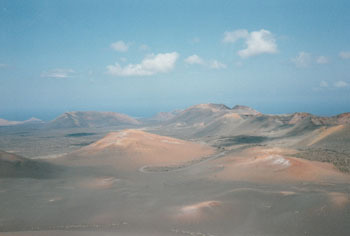 Tammay and I travelled with Alex Mooney and Emma Brigham to Lanzarote on the 22nd June 1995. 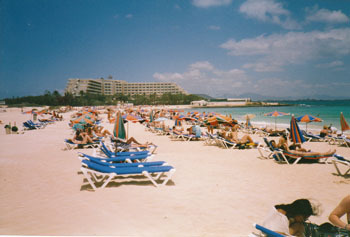 We flew from London Gatwick. 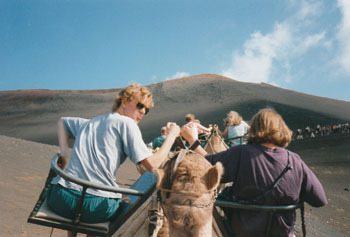 We returned to London Gatwick on the 6th July 1995.